New Zealand’s Race Relations Commissioner, Dame Susan Devoy, recognised the Rotary Club of Auckland Harbourside, on October 21, 2014 for 20 years of community service & fellowship. 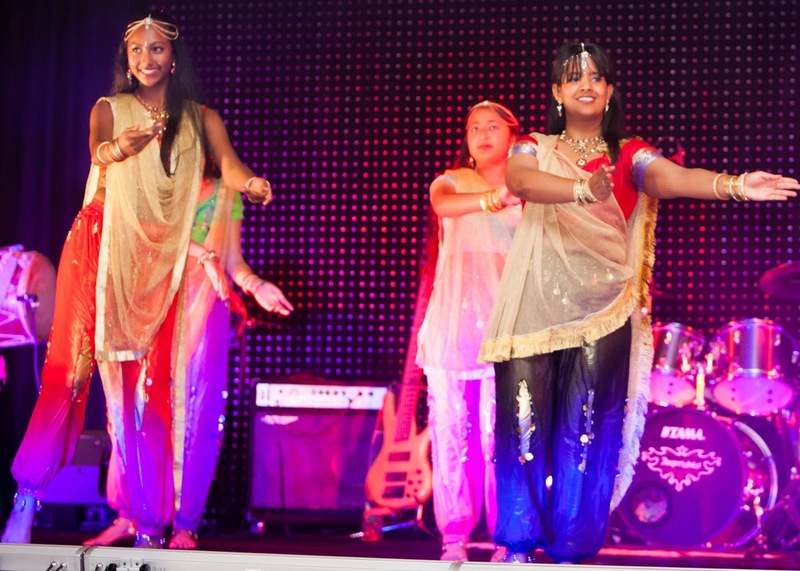 The recognition certificate states, “the club is distinct in that members represent many different ethnicities and is the most culturally diverse club in Auckland”. If when the club was chartered in 1994 there was a need for a club to lead the way by representing the ethnic diversity of Auckland at that time, then what would those visionaries, in particular charter President Mike Jaduram (who went on to be District 9920 Governor in 1998-1999) make of the super-diverse category that Auckland city now falls into? When the club chartered, they had equal numbers of Chinese, Indian and European members, but Auckland now has over 200 ethnicities which again brings to the fore the long debated issue of how, and when, will Rotary make serious inroads into club membership reflecting the diversity of their local community, or at least build lasting relationships or partnerships with these communities. The Rotary Club of Auckland Harbourside started with the principal that prospective members had to first and foremost have the characteristics that make a good Rotarian, as well as being able to mix well and have the willingness to dedicate their time and energy to adhere to the Rotary principle of “Service above Self”. The fact that they were able to apply Indian, Chinese and Kiwi culture made the club more diverse and interesting. The multicultural membership brought strong links to these different ethnic communities, necessitating innovation, new ways to fundraise and create service projects appropriate for these communities, but still also relevant to the Auckland community as a whole. Former president Shefali Mehta emphasises that there are some great examples in their three signature fundraising events each year, involving Chinese New Year, Diwali and Best of British, that typically each attract more than 500 guests annually to support organizations such as Starship Children Hospital, St John Ambulance, Leukemia & Blood Foundation, Totara Hospice South Auckland and many more. Cultural diversity adds strength to the club and its activities because of the diverse talent pool. In addition to cultural diversity, the club also has a good gender balance, not by restricting one gender, but making the extra effort to encourage women to see the club as vibrant place, respectful of their needs and this works well with 43% of the club being women. Family values and participation are also very strong within this club that has couples plus parents and children as members, and the inclusion of partners at everything the club does is a given. This success formula is unbeatable!